Andrew Hale (Bsc, ISCP.Dip.Canine.Prac) is the owner, principal trainer and behaviourist at Train Positive. 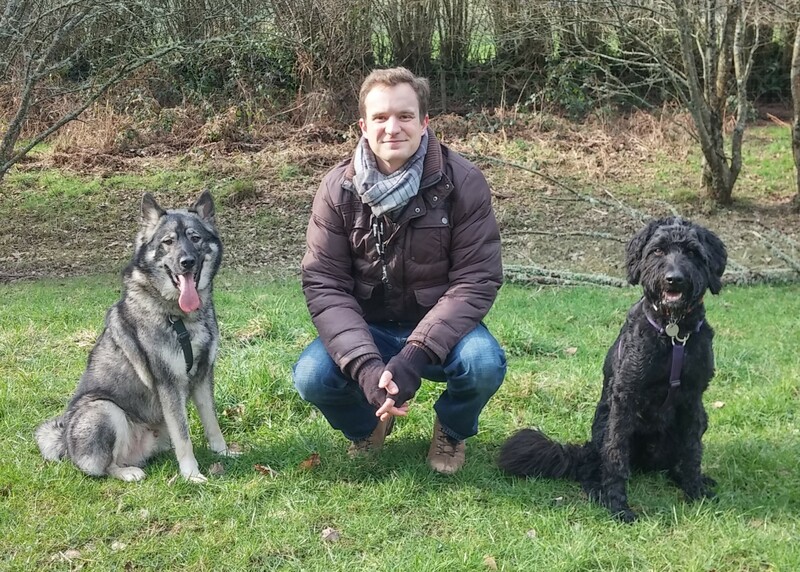 He is the proud owner of three wonderful dogs – two of which came to him with behavioural problems so he knows what it is like to live with and train dogs with difficult issues. As well as a Bsc (Hons) he also holds various diplomas in animal and canine behaviour. 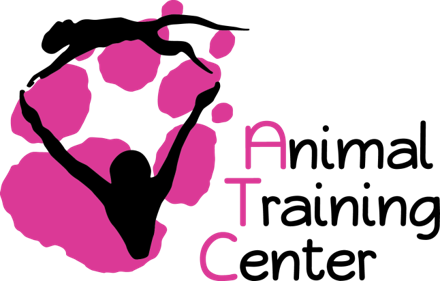 He is a Certified Animal Behaviourist and Certified Canine Behaviourist. He is Chair of the Association of INTOdogs (www.intodog.org), and a team member at the International Companion Animal Network. Andrew is also a team member of the internationally renowned International School of Canine Psychology. 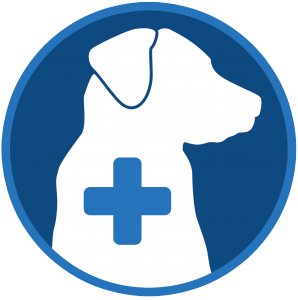 Andrew provides the behavioural support to the RSPCA and is approved to attend events held by the Blue Cross and is the only local behaviourist used by them. 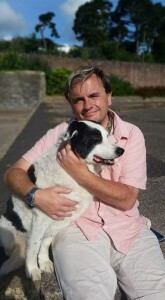 He also works closely with the team at Dogs Trust. 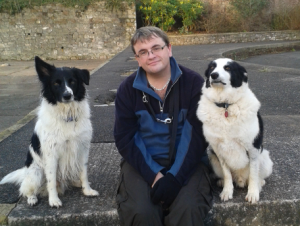 Andrew says: ‘I have been involved in training and helping dogs with behavioural issues for over 8 years. I believe in continuous academic study and I keep up to date on the latest research and news from the animal behaviour research community. I pride myself on developing close and supportive relationships with my clients. My number one priority is always the health and well-being of the dog. I TOTALLY subscribe to the notion of ‘first do no harm’. I am proud to work alongside other great trainers who support the business and take referrals from us. Below are details of these great professionals. LUCY ALDERS provides support services to both the behavioural and training aspects of the business. Lucy is a fully certified member of the IMDT (Institute of Modern Dog Trainers) an d continuously attends courses and seminars to expand her knowledge and skills. Lucy is keen to keep up to date with the latest findings in dog training and behaviour. Nathaniel Holmes provides the functional training services. 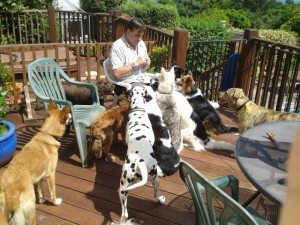 Nat has two dogs of his own, one a rescue dog. Having shadowed Andrew for 2 years he now enjoys working on training cases in his own right. Nat has attended several training courses, most notably with the I.M.D.T. where he will be soon be completing his final accreditation. He is also studying for an Advanced Diploma in Canine Behaviour Management with Compass Education. Nathaniel says: ‘I have been assisting Andrew with his training and behaviour work since mid-2015, initially shadowing Andrew and more recently taking on some of my own training cases. I have a passion for practical, hands-on positive dog training focusing on the day-to-day skills that a pet dog needs to thrive in our human world. I have a background working in academia and so have an interest in the theory and science behind the practical methods that I continue to learn”. News just in – your dog is not trying to take over your world. You do not need to nag, force or punish your dog into doing the things you want! SCIENCE LED. 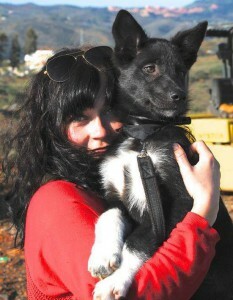 Dog Training is a science and we only use methods founded from the scientific principles of animal learning behaviour. Too many ‘trainers’ use pseudo science to justify their methods or continue to perpetuate various myths and fallacies. Science tells us so much about the neurological and biological aspects of the dog and its behaviour. Understanding the impact the brain and central nervous system has on our dogs and the resulting behaviours they exhibit are crucial if we are to truly HELP the dog and not just remove the unwanted behaviours. Behaviour should be seen as communication and we need to listen to what the dog is trying to tell us and not just punish them. We deal with this factual science and we try to pass this knowledge on to our clients. More and more owners are now keen to learn about the modern approach to how we train and rehabilitate dogs and enjoy shows such as ‘The secret life of dogs’ series etc. If that is you then we are the trainers who can help. POSITIVE REWARD BASED. This simply means we choose to train a dog not punish it! Too much so called dog training is delivered using harsh aversive techniques. 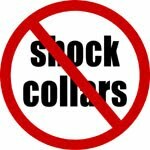 This can be anything from spraying water, using a pet corrector, choke chains up to the horror that is the electric collar. WE PASSIONATELY believe there is no place for aversive punishments in the training and rehabilitation of our dogs. We have worked with some of the most difficult cases and have never had to resort to aversive methods – why? Because they don’t work! They can SEEM to work but all that has happened is the behaviour is suppressed, but nothing has been done to change the emotional response that drove that behaviour in the first place. Punishment can often help the human (eg dog’s stopped barking) but rarely does anything to truly help the dog (why was it barking in the first place?). Luckily there are more and more enlightened owners out there who are saying they don’t want to use force and aversive punishment to make their canine friend do things. If that is you then we are the dog trainers who can help. GENERAL APPROACH. We believe we need to communicate to our dogs what it is we want from them not keep telling off and punishing what we don’t want. We do this through training. Training is about building a broad vocabulary with which we can easily communicate to our dog with. That training needs to be FUN for dog and human alike. Invest time in your dog and they will repay you 10x over. We believe in leading by example and being a great caregiver is about education (training), communication, consistency, fairness and creating a bond based on mutual trust – NOT about force and intimidation and the notion of trying to dominate! That’s just bullying! It is important we remember that behaviour is communicative – it is communicating an underlying emotional response. This might be fear, anxiety, anger, excitement, hunger, pain, boredom, confusion etc. Understanding this is crucial to helping our dogs deal with the issues and emotions that have led to the behaviour the dog is using. Our approach is centred around looking at those issues and if need be changing the emotions, so the dog can be helped to change its behaviours. This is why we do not believe in using aversive methods – they only judge and punish behaviour and rarely do anything to address the emotional responses that are actually causing the behaviour. For example: A dog acts aggressively towards another dog and starts lunging, barking or growling. The dog is communicating to us though its behaviour that it is highly aroused and stressed when seeing another dog. Some trainers would focus on the behaviour and punish it – leash pop, pet corrector, shock collar etc – but that is just challenging and punishing the communication . So we end up with a dog who is scared to give the old behaviour due to the fear of the punishment (behaviour has been suppressed) but is still just as, if not more, fearful, stressed or anxious when seeing dogs as the punishment happened whilst the other dog was present. The lunging, barking or growling is not the problem (that is just communication) – it is how the dog feels when seeing the dog that is the problem. So, if we really want to help this dog we need to change the way it feels about seeing another dog and/or reinforce behaviours we find more appropriate whilst all the time minimising the stress caused to the dog. If you want to help your dog, not just punish it, then we are the dog trainers who can help! We cover Paignton, Torquay, Brixham, Torbay, Totnes, Dartmouth, Newton Abbot, Teignmouth, Dawlish, Exeter and Plymouth, South Devon. We are happy to travel anywhere in the UK on request.